Any object that is not superimposable on its mirror image is called chiral. 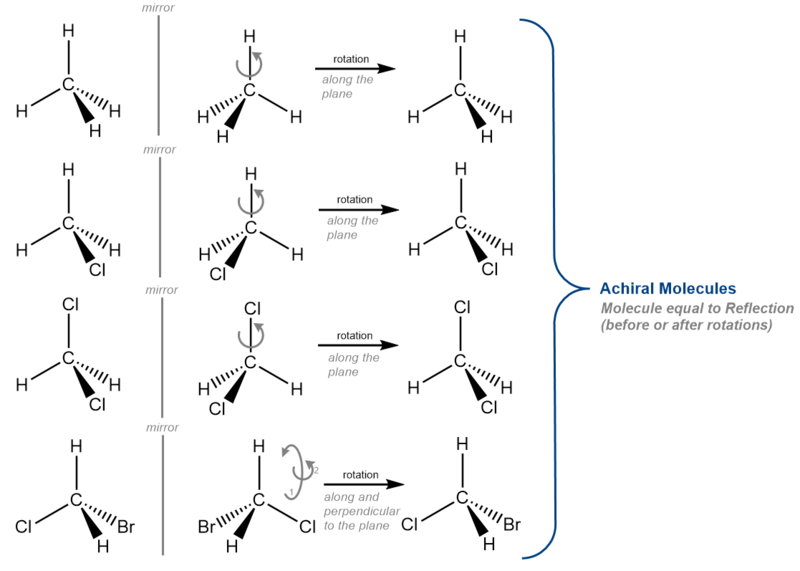 The most important aspect of a chiral molecule is that it is not identical to its mirror image (not even after rotations of the mirror image). Carbon with 4 different atoms.